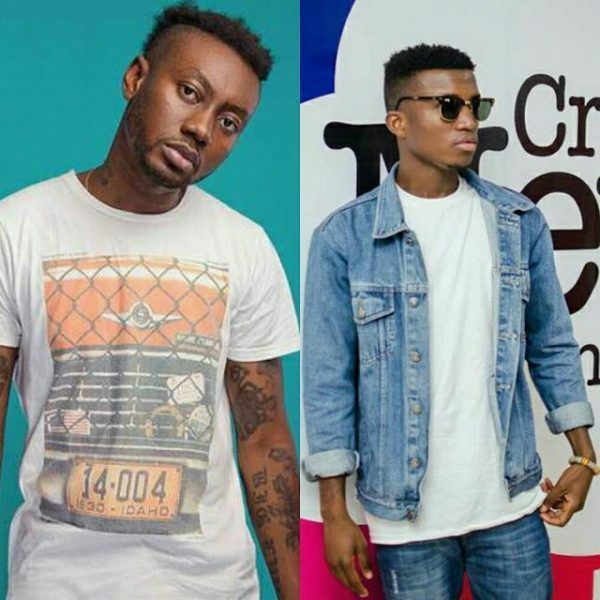 Aside from their football games rivalry, Pappy Kojo and Kofi Kinaata love each other’s records. The two Fante rappers recently got social media into frenzy with their series of FIFA matches but it’s now time for some honesty. In a recent Instagram post, Pappy Kojo – who’s trending with his latest hit “Balance” – has revealed that he is in love with Kinaata’s music. According to him, Kofi Kinaata’s hit single, titled “Sweet Pie” is his favourite song. 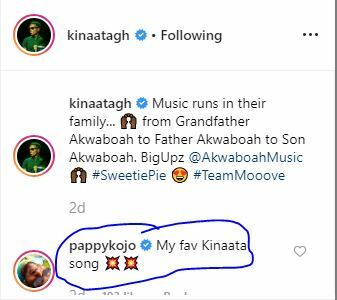 He made the comment on Akwaboah’s performance at Citi TV’s ‘Saturday Live’ music and arts show which was shared by Kinaata.